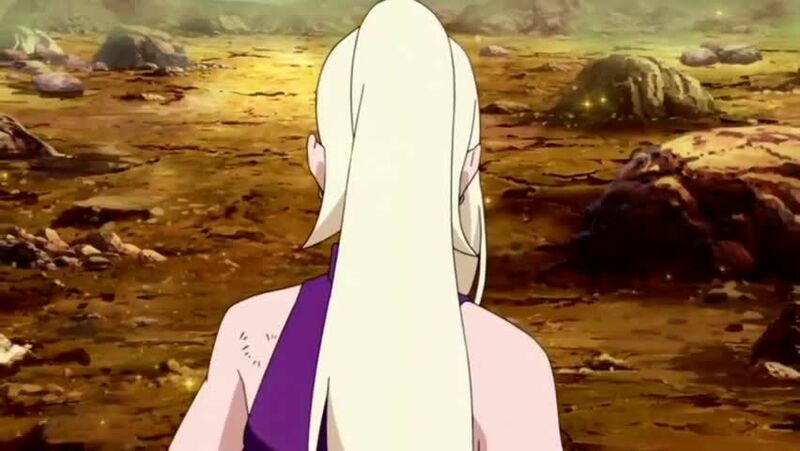 Watch full Naruto Shippuden Season 19 Episode 14 English Dubbed full HD online. Naruto Shippuden Episode 407 English Dubbed online for free in HD. As both teams confront to fight each other, Ameno cloaks KÅji and Shishio, but Sakura and Choji counters them. Ino using mind sensing art to allow Sakura and Choji to defeat Team Ameno. At the oasis, Team Ameno heals Sakura, Ino and Choji while they keep two scrolls. Both teams part ways with promises to meet in the next round. 4.3 / 5 - 21 ratings.